Why we chose this tool: A multi tool is a useful addition to your GoBag and allows you to respond to all kinds of emergencies. 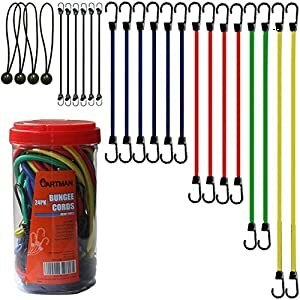 You get standard and needle nose pliers, a wire cutter, two knife blades, multiple screwdrivers, a nail file, ruler, saw, can opener, bottle opener and they throw in a survival bracelet with a compass. So many uses. We really think it’s a required item, the only drawback is you can’t board a plane with it. This one is stainless steel and covers all the basics without overkill. ◆Heavy duty stainless steel, not like other cheap on, our multitool could last lifetime use. ◆Free survival multifunctional bracelet offered to be best choice for outdoor camping, hiking or military gear. 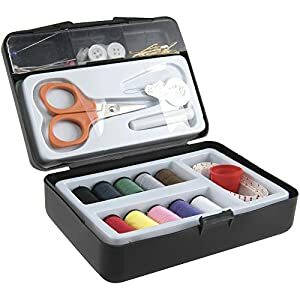 ◆Your best solution for any occasions like DIY projects, daily furniture or accessory repairment, hiking, camping, emergency in any outdoor activity. ◆ Step 1: This can be a multitool based on plier. The main part of the multitool is a plier. ◆Step 3: Take out the knife or file or other functions inside the maintain. Notice: please be careful about the knife blade when you are taking the knife out. ★HEAVY DUTY STAINLESS STEEL MADE WITH ERGONOMIC DESIGN. The multitool plier is made of 420H stainless steel with premium hardness and rust resistance. The whole multi tool weighs 270g. Moreover, the maintain of the pliers has ergonomic arc with the anti-slip teeth on edge for most comfortable grip and operation. The whole multitool plier including knife, screwdriver, and other function tools are solid constructed and will last long term use. ★FREE MULTIFUNCTION SURVIVAL BRACELET AND NYLON SHEATH INCLUDE. 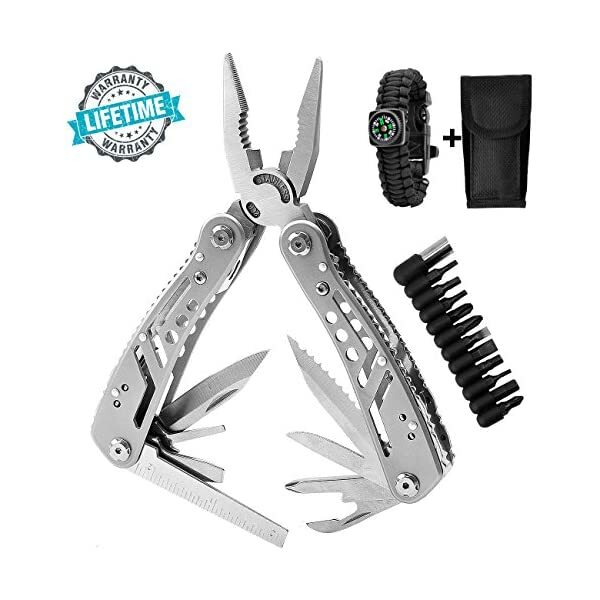 Buy our multitool knife, you’ll also get a bonus multifunctional bracelet and top quality nylon sheath for portable use. The bracelet includes function of compass, camping fire starter and emergency whistle. 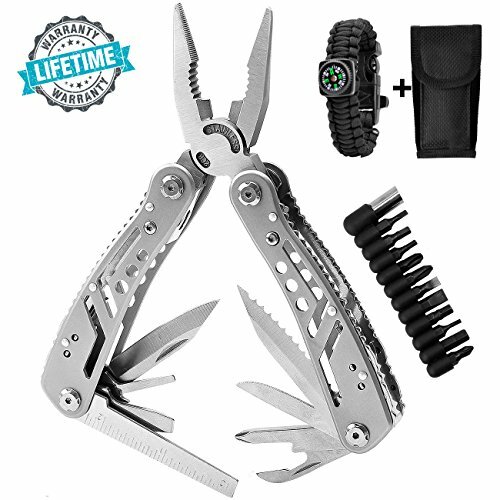 Our multi tool plus the multifunctional survival bracelet are perfect multitool kit for camping, hiking and emergency use. ★FOLDABLE MULTITOOL WITH PORTABLE SIZE FOR ANYWHERE AND ANYTIME. Our multi-function tool has a folding size of L4″xW1.3″xH 0.5″, with the nylon sheath in the package, you’ll want to carry the pocket multitool easily without taking so much space. The portable size makes it all the time within reach and ready to work. Just with one punada multitool, you’ll want to do your work easily.